David Ramirez is an ex-scientist dividing his time between California and the Philippines. 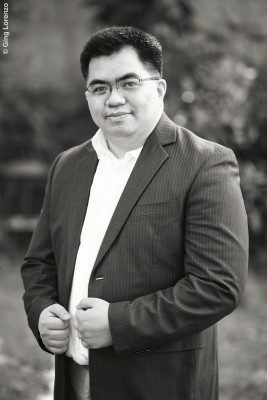 Once a molecular biologist who worked on the Human Genome Project, he currently dabbles in computer science and programmed part of the information system for the chronobiologists of EUCLOCK. 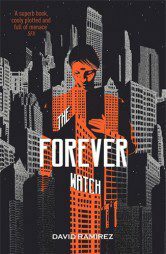 The Forever Watch is his debut novel.